It’s Friday again! And a Friday leading into a holiday weekend, at that! I hope everyone is geared up for a fun and safe Labor Day. Many of y’all might be familiar with the absolutely charming blog I am sharing today. There are simply some places where one immediately feels at home the second you stop in for a visit, and this blog is one of those for me. Alison is as cute as a bug, and the same can be said for her projects! She does it just about all, with absolutely luscious recipes, fabulous decor projects, and fun seasonal ideas. Love this girl! 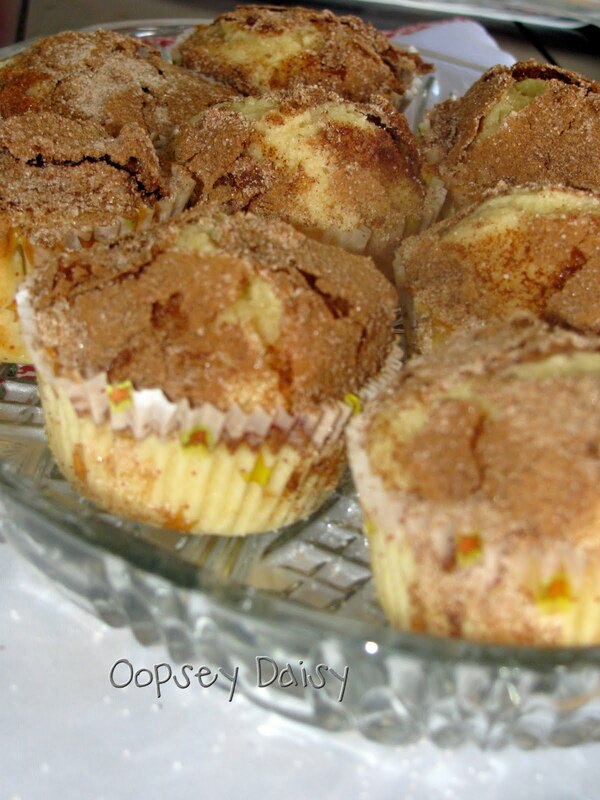 I wish I had one of these snickerdoodle muffins to enjoy for breakfast this morning! This crepe paper rose wreath is absolutely stunning! 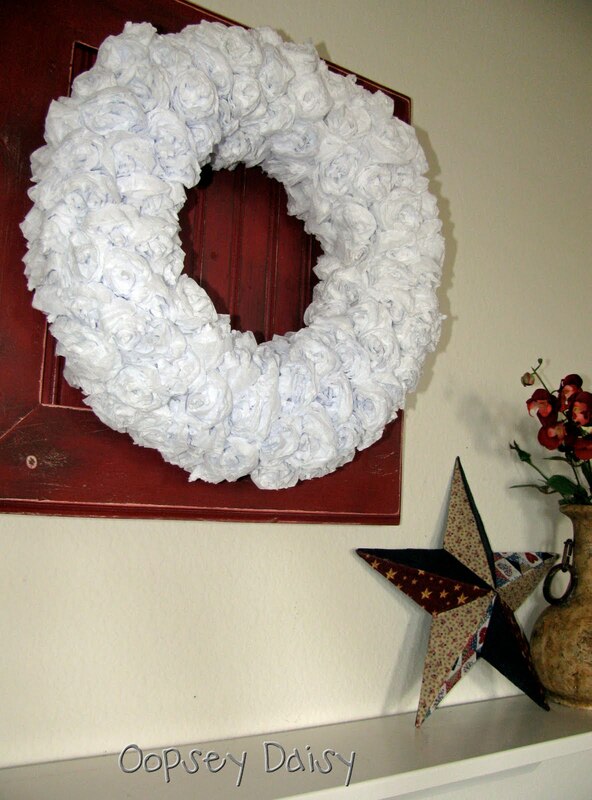 I see such potential for something like this around the holidays, too. 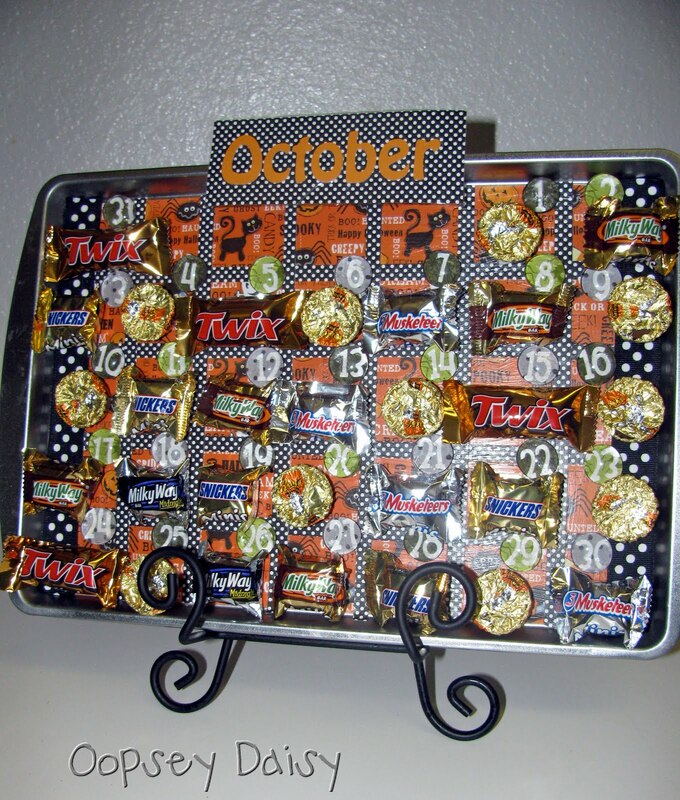 And I am adoring this fun idea for a Halloween advent calendar! She even provides the free number downloads so you can make your own. How nice is that? Thanks for all of the fun ideas, Alison! I hope y’all will all head over to pay her a visit and explore a bit! Alison, feel free to grab a featured button for your blog if you would like! A happy Labor Day weekend to all! Amy, you have absolutely positively made my DAY!! Seriously, girl, I am just blushing! Thanks for the feature and for making me feel like a million bucks!!! Enjoy your long weekend! Yay, Alison! There is nobody better to spotlight here. 🙂 I love the inspiration I get from visiting Oopsey Daisy! I love these spotlights, new blogs are the best! Thanks for featuring such a delightful blog! I am amazed at all the talent I see in blogland. Have a great weekend. Just hopped over to your blog from Oopsey Daisy and I am loving it! Your summertime on a plate BLT sandwich literally made my mouth water.